High Blood Pressure is a high-risk ailment damages your cardiovascular functions and also leads to renal disease in some cases. This condition affects a significant percentage of the adult population and one billion people globally. Age, genetic conditions, high outdoor temperatures, obesity, physical inactivity, smoking and intoxication are some of the causes of high blood pressure. While there are no specific determinants of this ailment, according to the affected individuals, this condition can be characterised by persistent headaches, vomiting, dizziness, nausea, breathing problems, blurriness and so on. In case you’re suffering from high blood pressure or know someone who is going through this issue, here are a couple of guidelines that may help you to reduce and eventually combat the ailment. 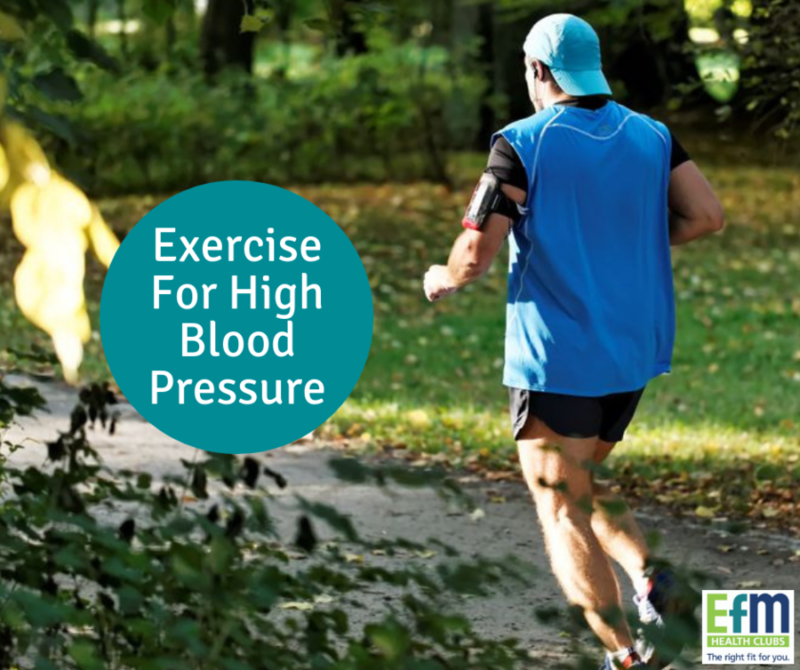 How Does Exercise Reduce High Blood Pressure? While you can always control high blood pressure by reducing stress, avoiding sodium intake and eating healthy- exercise is yet another defining activity that’ll help you handle this issue. The idea behind this is pretty simple. When you indulge in regular physical activities, it automatically makes your heart stronger. Now, since a stronger heart will be pumping more blood with relatively lesser effort, the force will be significantly less on your arteries, which in turn will reduce your overall blood pressure. When you’re more active, your systolic blood pressure is reduced and you’ll no longer need to take in exorbitant amounts of medication. In fact, exercising can also assist you when your blood pressure is normal. In this case, regular exercise will help you maintain healthier weight which is yet another viable way to control your blood pressure. That being said, it is really important to exercise regularly, if you’re looking to keep your blood pressure consistently low. The benefits from exercising will only last till you continue to do it. So whether you have moderately high to high-risk blood pressure issues, consider exercising regularly. Like I already mentioned, the right exercises will significantly reduce your blood pressure levels. And in this section, I’ve listed a couple of these exercises that’ll help you stay fitter and healthier. Also known as cardio, aerobic exercises are one of the best ways to reduce blood pressure. You can try anything from basketball, walking, running, jogging, swimming or even tennis as a part of your aerobic exercise regime. In case you can’t find time for that, household chores like climbing the stairs or mopping your floor are equally beneficial in this regard. But while you perform these exercises, make sure to maintain at least moderate intensity for the best results. Try at least 150 minutes of these exercises every week for the most viable results. While weight training does cause a temporary increase in your blood pressure if you’re performing it for the first time, once you get used to it, it’ll consistently lower the levels and benefit your health and wellbeing. Ideal for beginners, stretching doesn’t just make you flexible, but also aids in better mobility and prevents the possibilities of injury. In addition to this, you can also try non-gym activities such as rope-climbing, dancing or riding your bike for consistently normal levels of blood pressure, all way round.